Travel around the world playing mahjong solitaire. Is there a better alternative to World's Greatest Places Mahjong? Is World's Greatest Places Mahjong really the best app in Card and Board category? Will World's Greatest Places Mahjong work good on macOS 10.13.4? 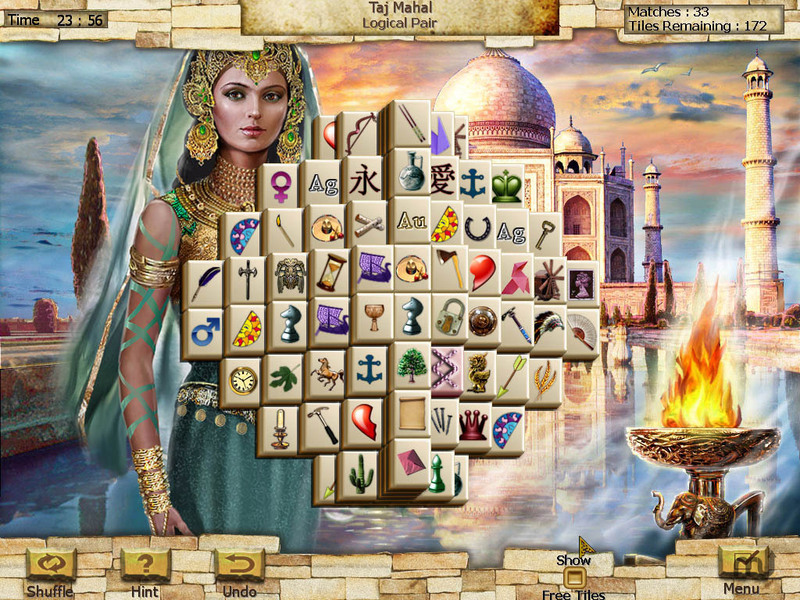 In World's Greatest Places Mahjong, enjoy a soothing stroll through dazzling locations around the globe playing mahjong, a pleasant game of tile matching. World's Greatest Places Mahjong needs a rating. Be the first to rate this app and get the discussion started!